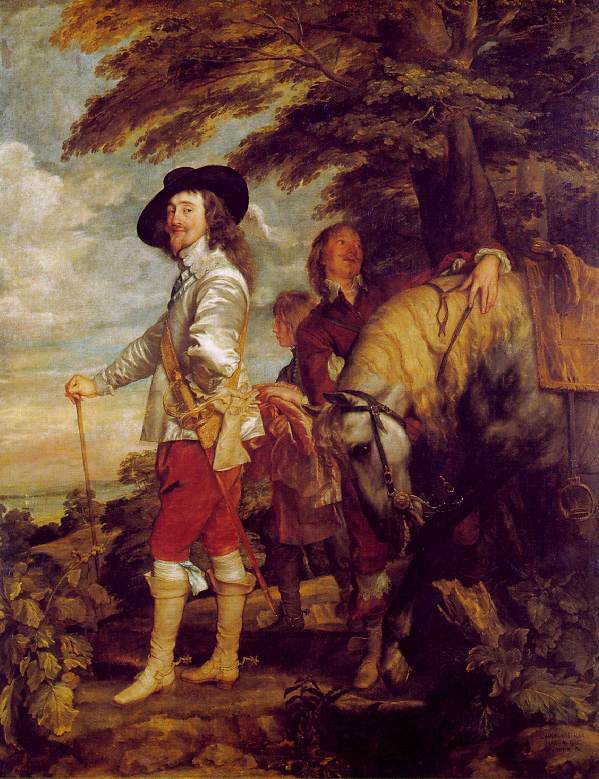 From 1632 until his death he was in England -- except for visits to the Continent -- as painter to Charles I, from whom he received a knighthood. During these years he was occupied almost entirely with portraits. Perhaps the strongest evidence of his power as a portraitist is the fact that today we see Charles I and his court through van Dyck's eyes. 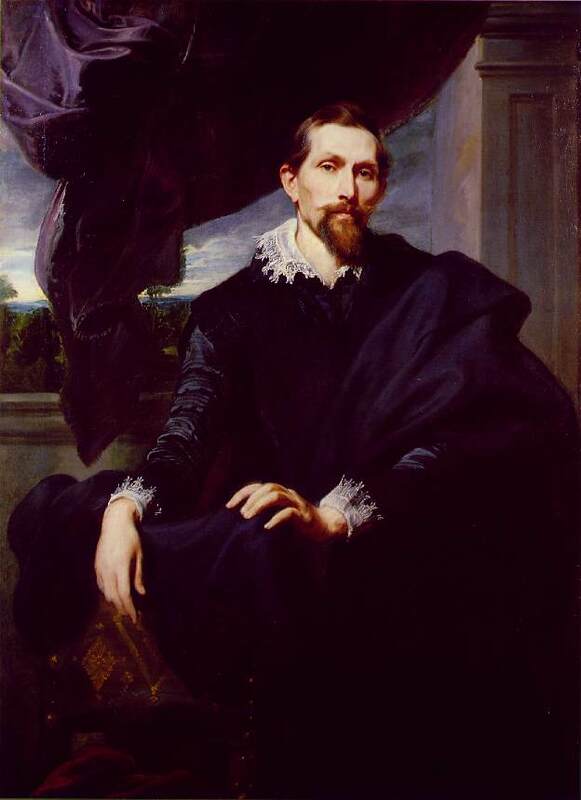 It is customary to accuse van Dyck of invariably flattering his sitters, but not all his patrons would have agreed. 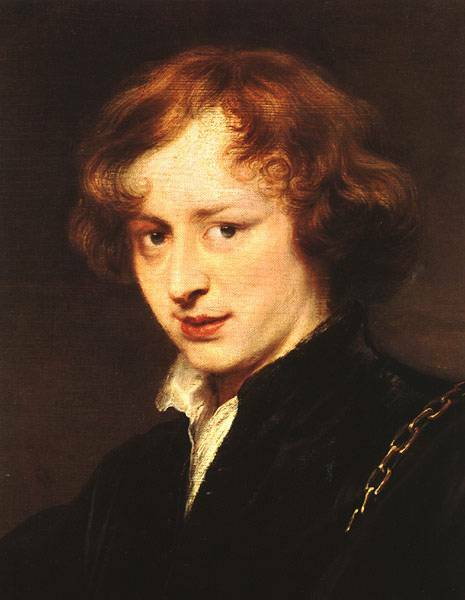 When the Countess of Sussex saw the portrait (now lost) van Dyck painted of her she felt " very ill-favourede " and " quite out of love with myself, the face is so bige and so fate that it pleases me not at all. It lokes lyke on of the windes puffinge -- but truly I think tis lyke the originale. "